Albert Whitman & Company, 9780807563632, 256pp. What thirteen-year-old Abby wants most is to meet her father. She just never imagined he would be a huge film star—in Bollywood! Now she's traveling to Mumbai to get to know her famous father. 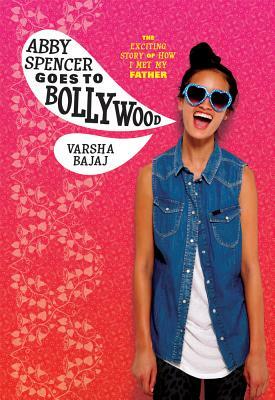 Abby is overwhelmed by the culture clash, the pressures of being the daughter of India's most famous celebrity, and the burden of keeping her identity a secret. But as she learns to navigate her new surroundings, she just might discover where she really belongs.